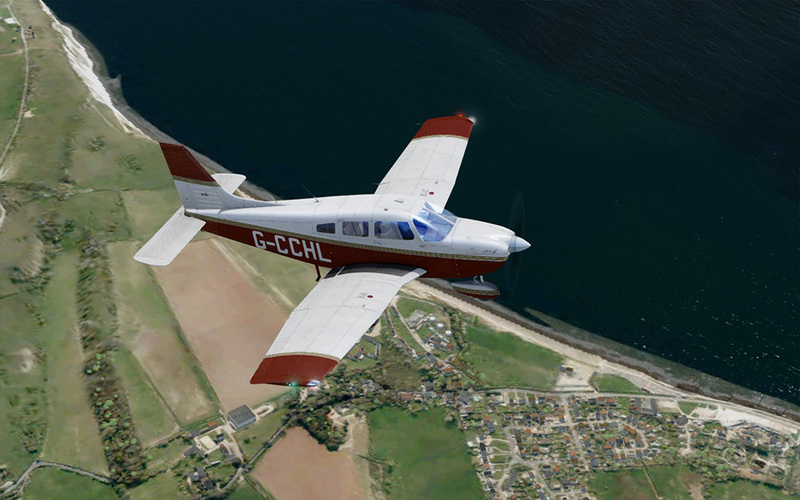 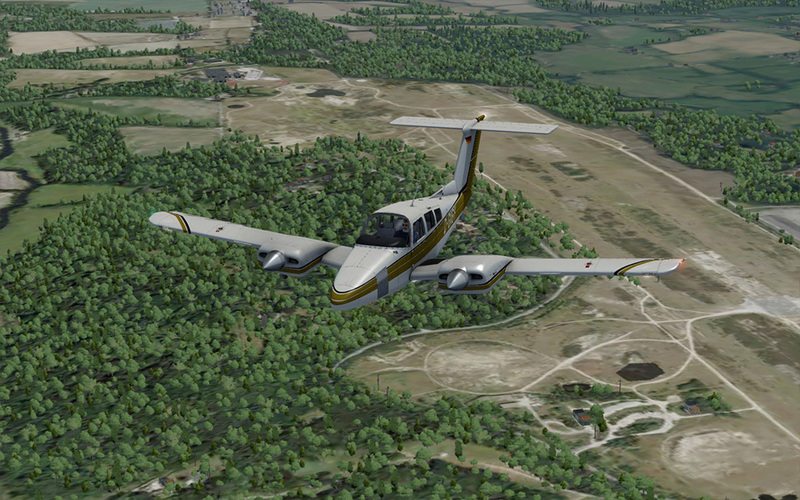 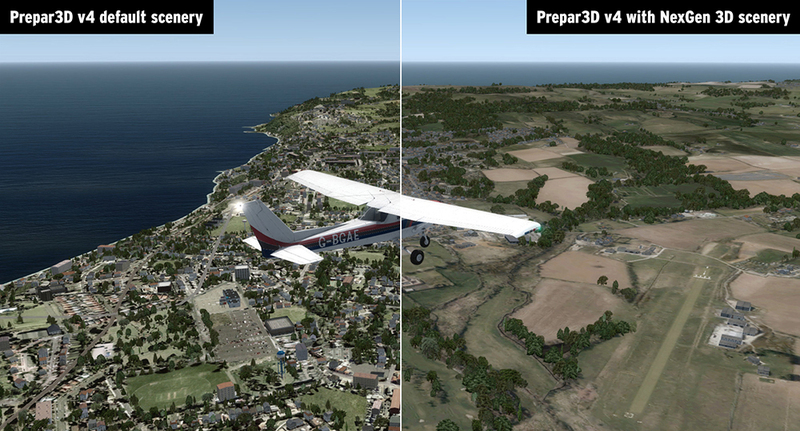 Product information "VFR Real Scenery NexGen 3D – Vol. 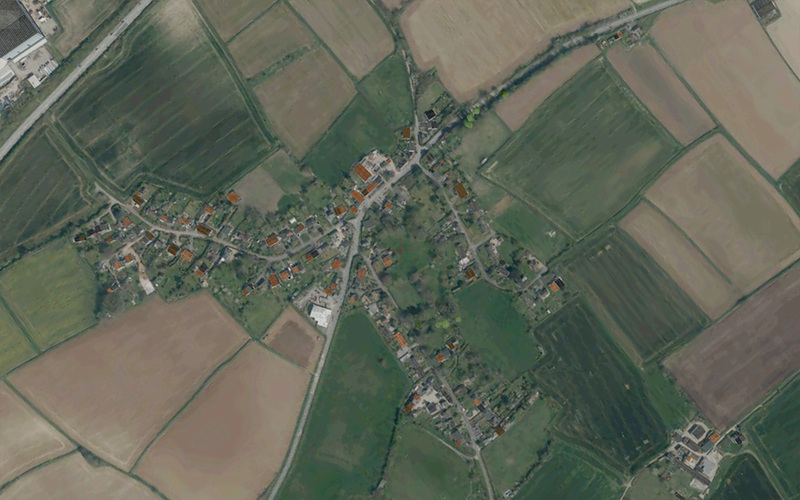 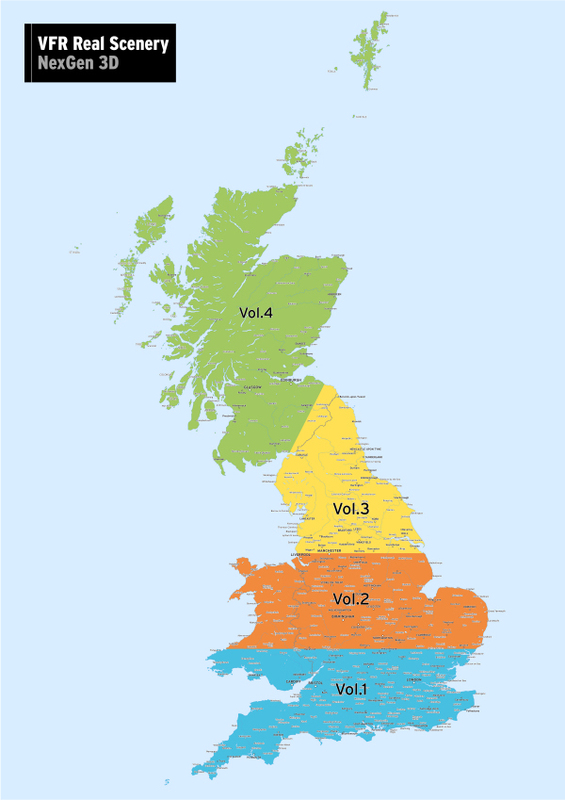 1: Southern England & South Wales"
The map below shows the area covered in this volume - click for an expanded version. 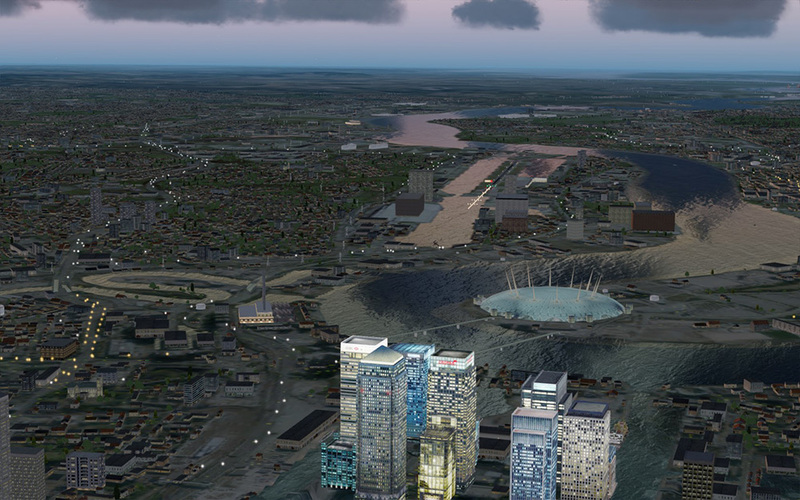 The exact boundaries of the area covered in the volume may differ slightly from this map when the software is installed in your simulator. 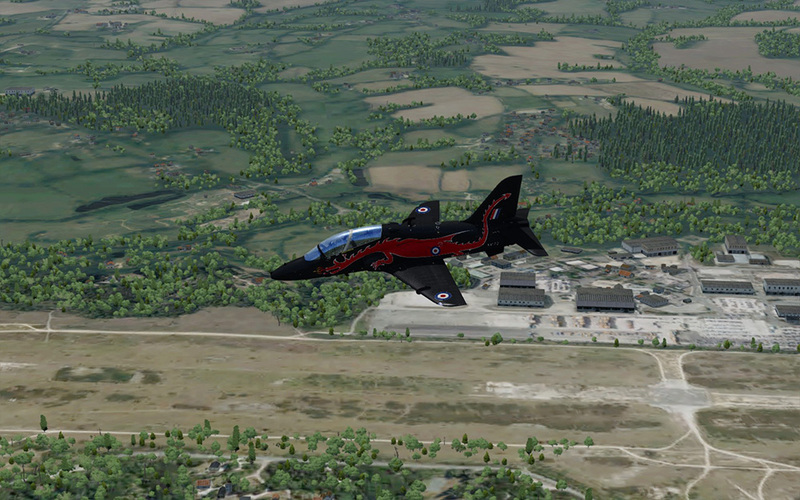 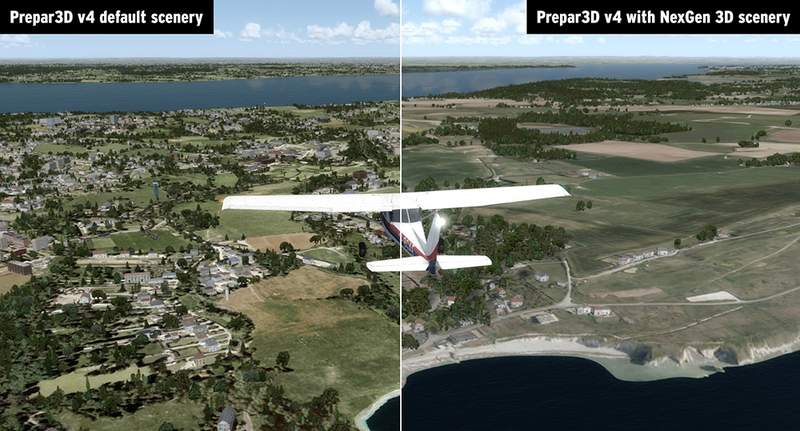 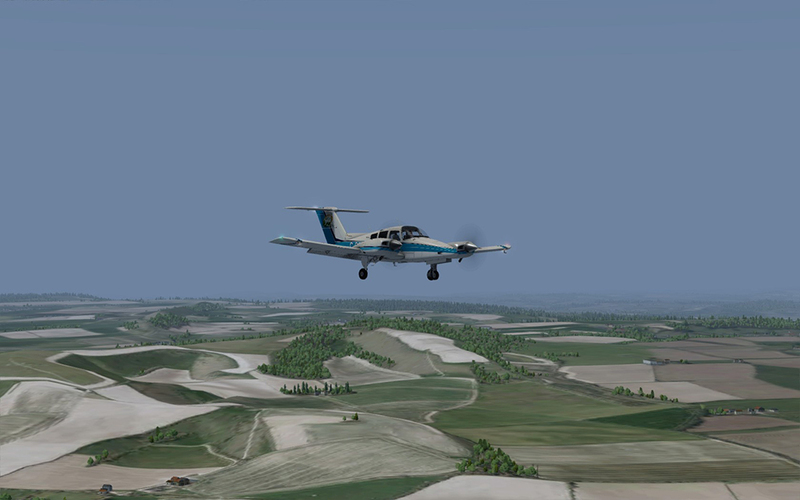 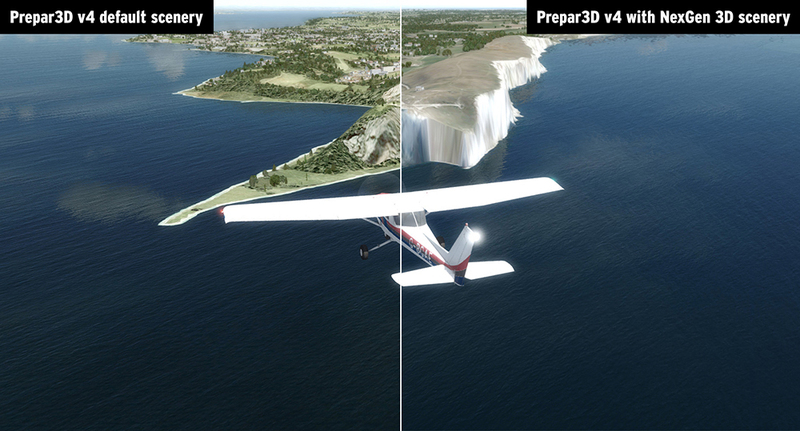 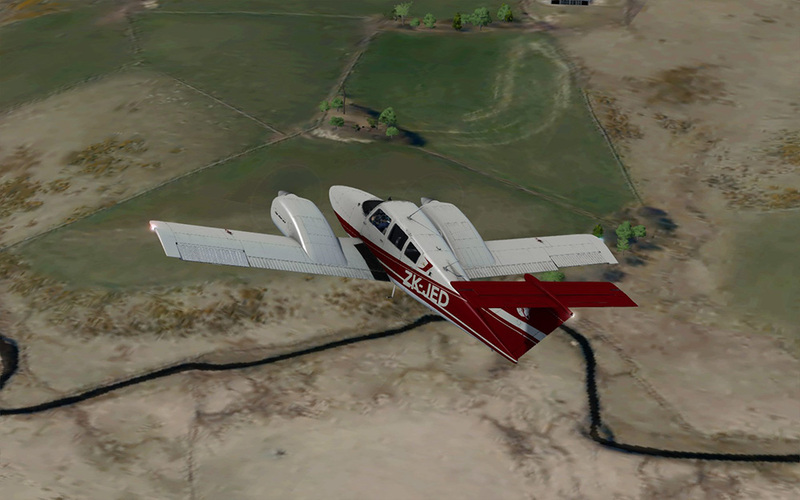 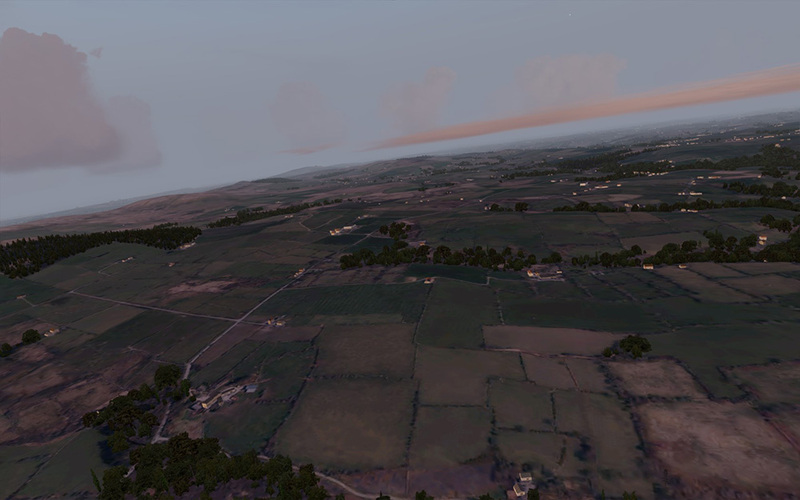 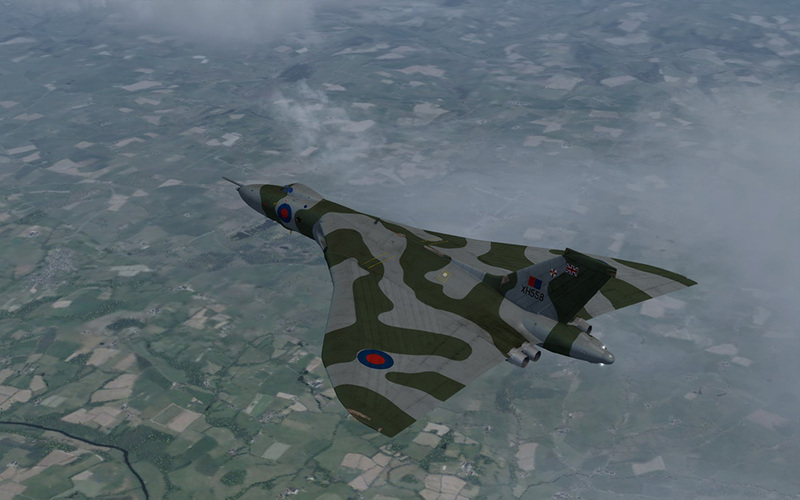 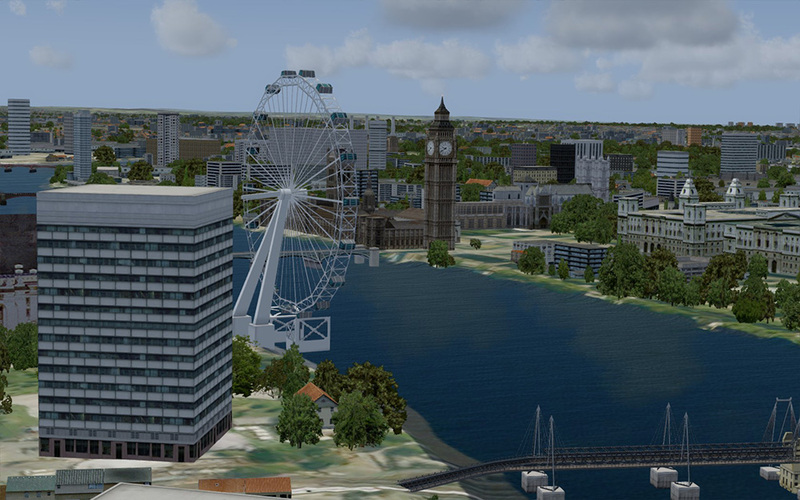 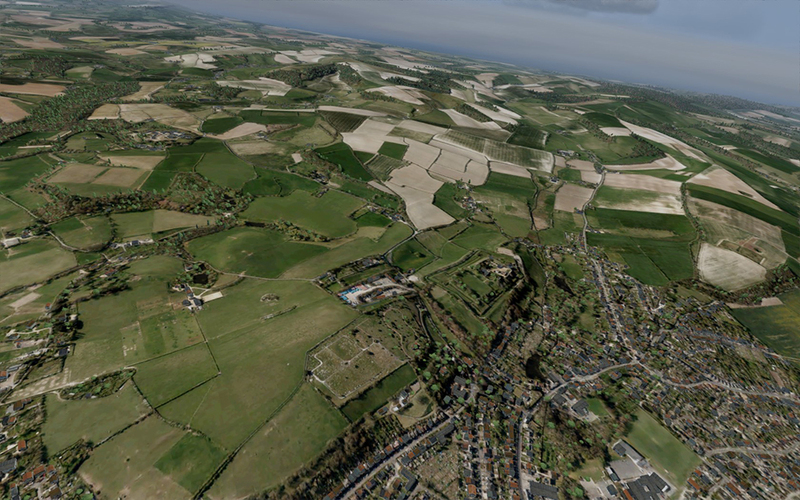 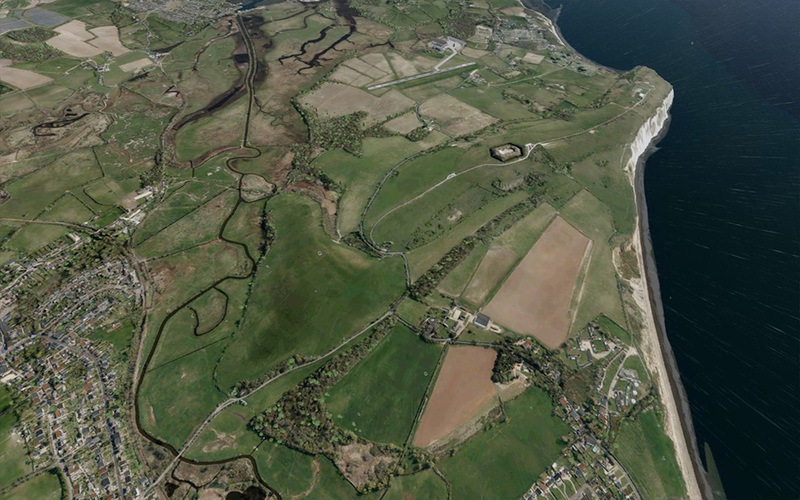 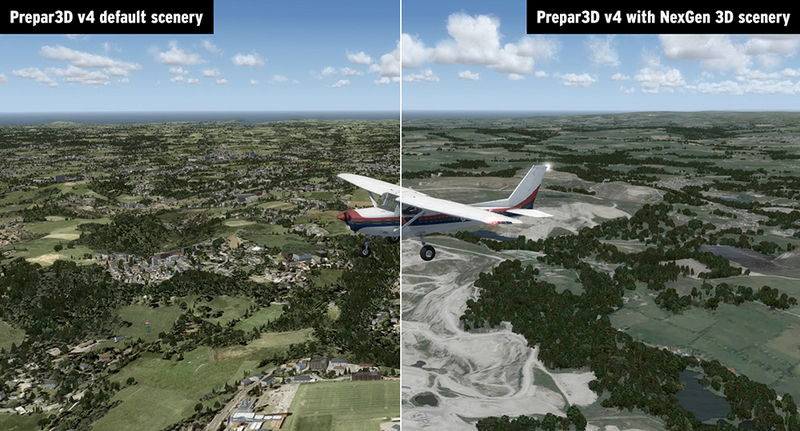 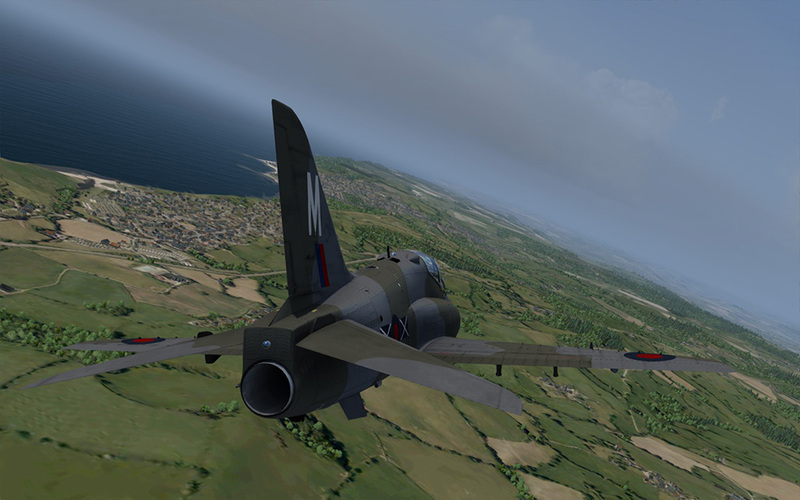 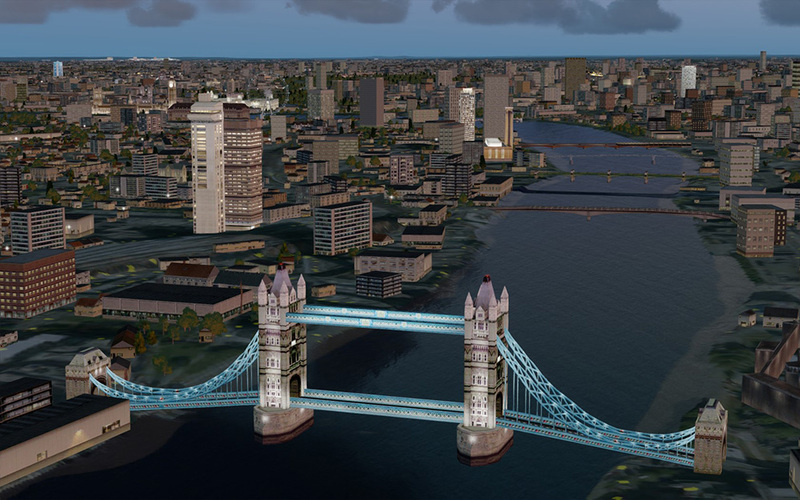 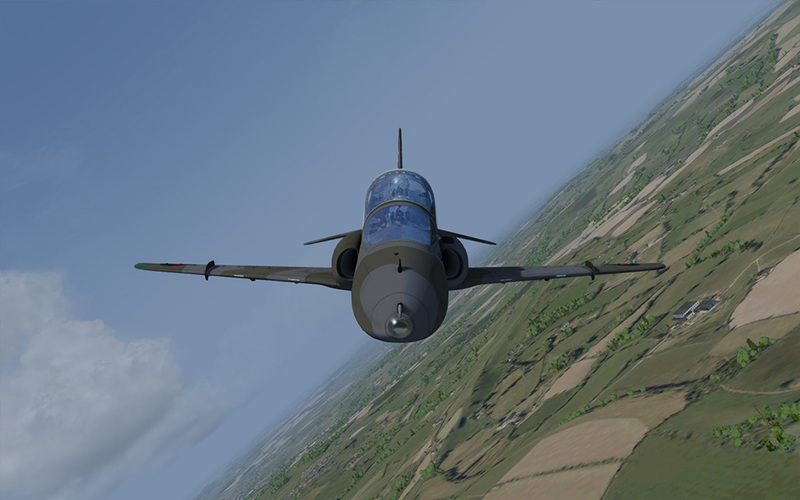 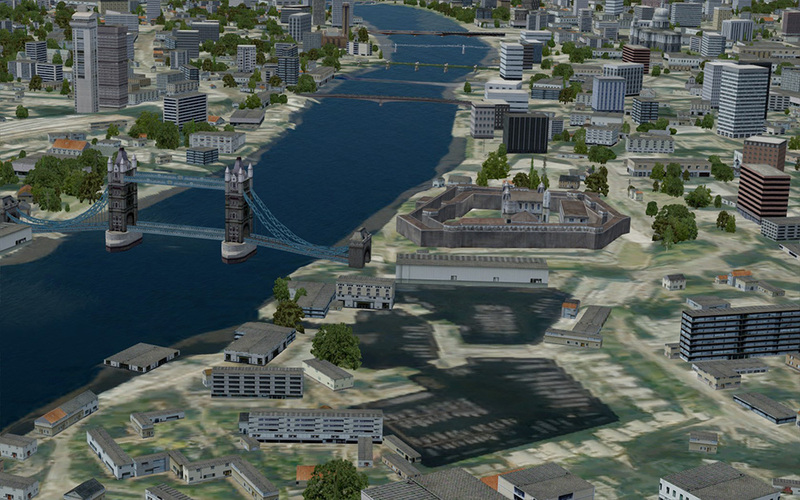 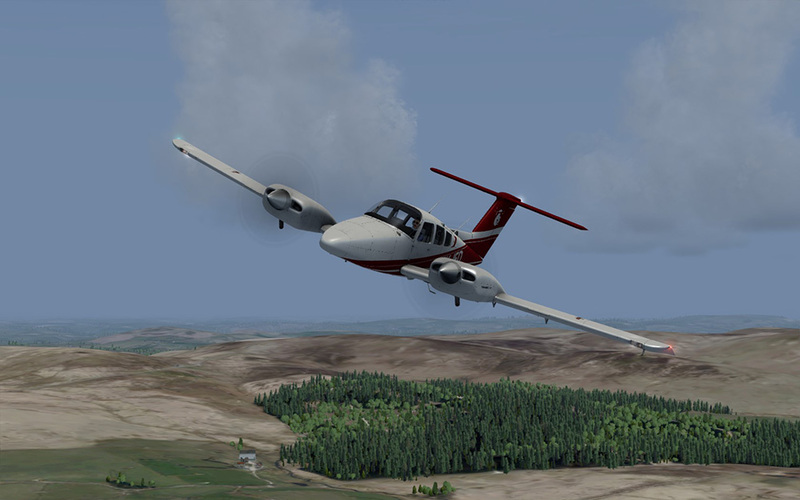 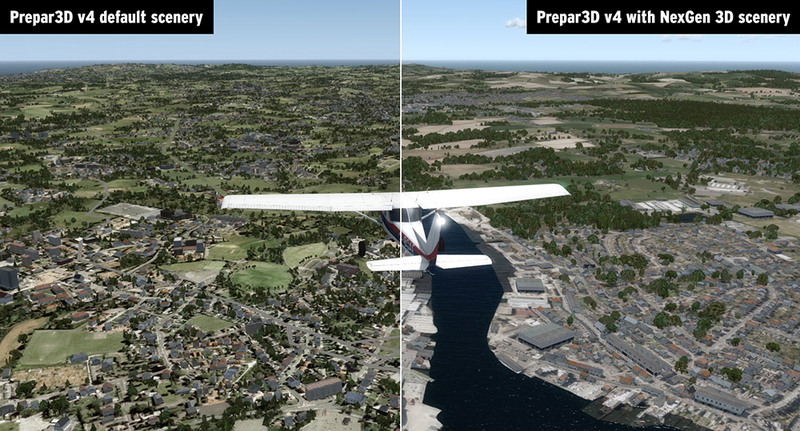 Related links to "VFR Real Scenery NexGen 3D – Vol. 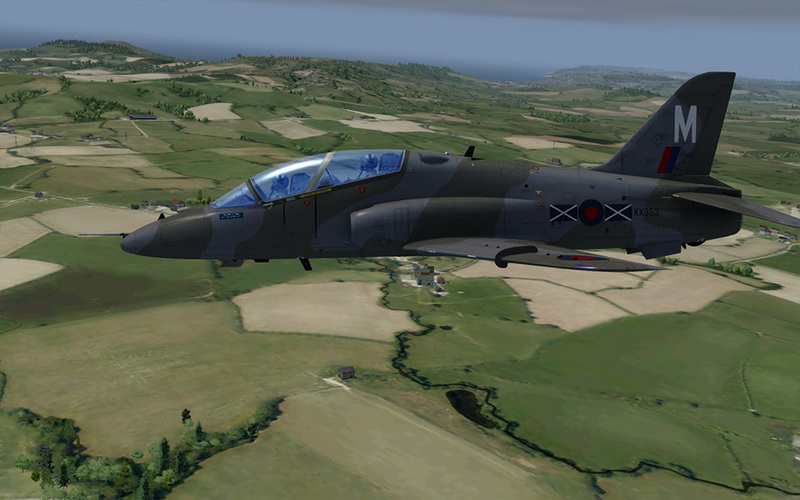 1: Southern England & South Wales"